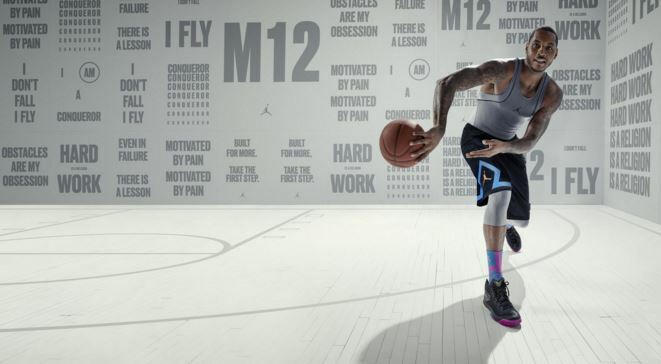 New York Knicks star Carmelo Anthony has been going strong with Jordan Brand, as he will enter his 12th year being a Jumpman athlete. 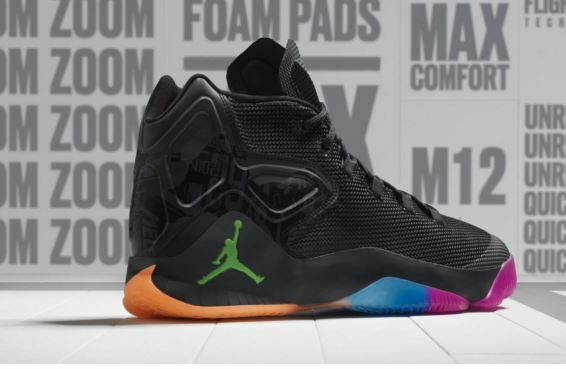 Just recently, Jordan Brand and Melo unveiled his 12th signature sneaker with the company, the Air Jordan Melo M12. The shoe’s lightweight, flexible form provides better ankle lockdown and comfort while a mesh upper, asymmetrical webbing loops and a pared-down heel and ankle design offer targeted support for a one-to-one fit. 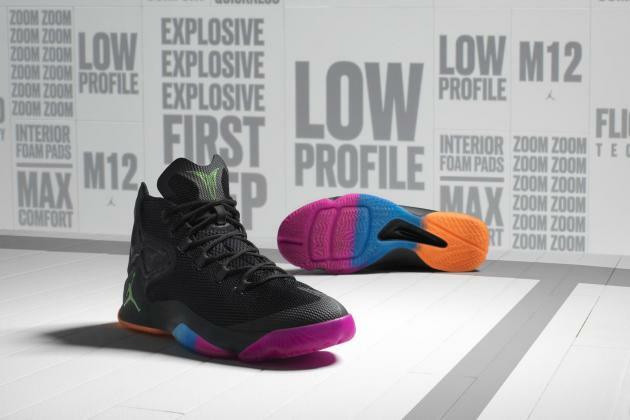 Lightweight zoned cushioning and heel lockdown, including four foam pads placed in the interior, augment this pinpointed support. 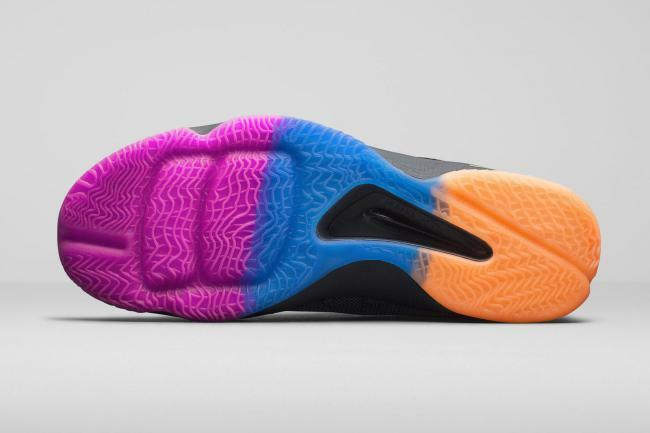 The shoe will be released on January 2nd for $160. Do you plan to cop?